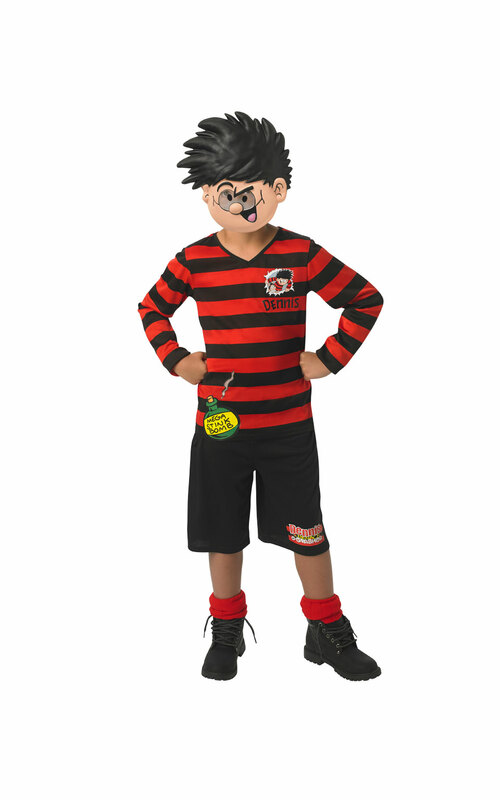 Who can resist a day - or even an hour - as Dennis The Menace, the perfect excuse to spread a little chaos? But if you're Dennis, who will you pick as your mates Curly and Pie-Face, and better still Sgt. Slipper and Walter the Softy?